This workbook for young teenagers is a step-by-step, interactive guide for budding Jewish genealogists. The authors, both avid genealogists, have written the book sequentially. Readers are first asked about family histories that they already know. Next, the authors take the junior researchers back in time and across the world, discussing valuable documents that may exist in their homes or online. Included are practical tips on how to interview relatives and preserve their stories, and even how to decipher a ketubah or gravestone. Genealogical facts can be recorded on the worksheets. The book, richly illustrated with many examples of the authors' own historical treasures, also provides lists of useful websites and vocabulary words. A wonderful bar or bat mitzvah gift, this book links the recipient to past and future generations and will become a cherished keepsake. 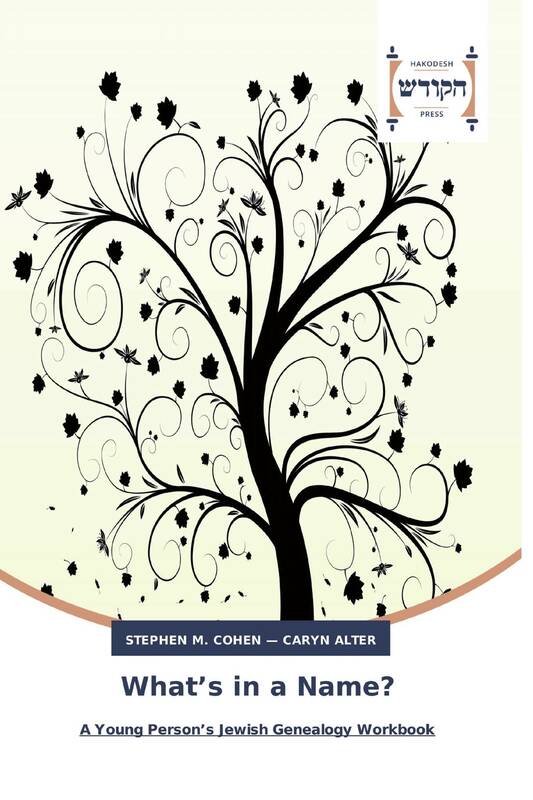 Religious schools and Jewish day schools can use this book to teach genealogy, and family historians of any age seeking a basic knowledge of Jewish genealogy will find the book to be a priceless resource.